To empower citizens with tools and data that lead to more effective government, a more engaged community, and a more equitable society. 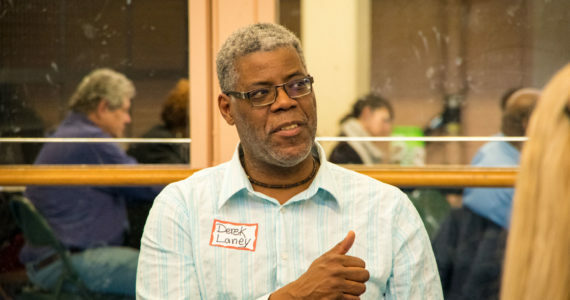 Want to support the work we do? Make a tax-deductible contribution today. 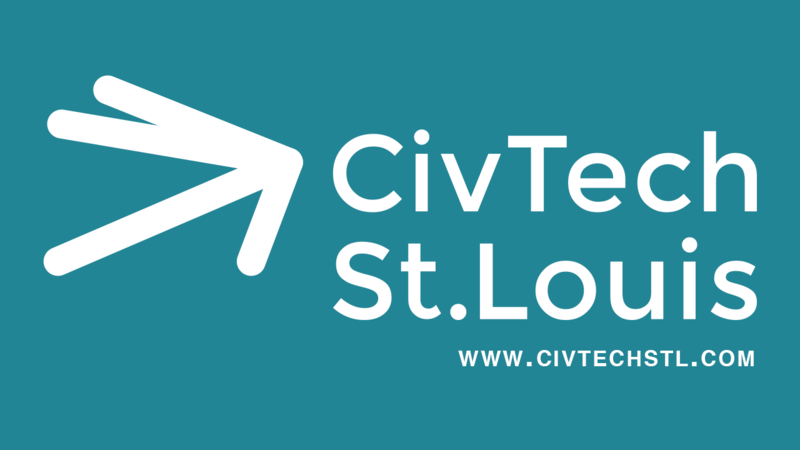 We are a 501(c)(3) nonprofit organization based in St. Louis, Missouri with the goal of building a more equitable society through empowerment, open data, and civic technology. 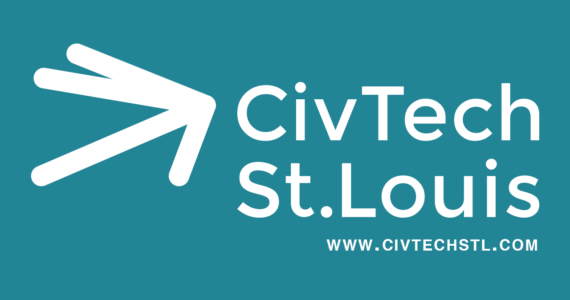 Working to sit at the center of those who live here, their government, and the tech community, CivTech STL creates connections and takes on challenges to build tools that make life better. 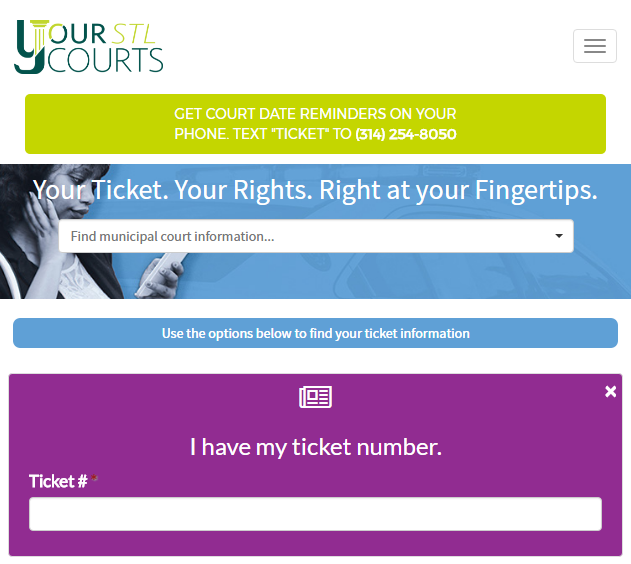 Click here to learn about our first public service, YourSTL Courts.